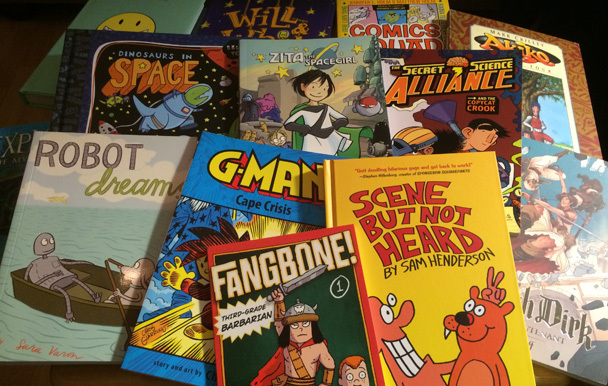 Graphic Novel Recommendations | it's yaytime! Musical montage of comics that make great gifts! Video podcast where some friends and I talk up a bunch of books we like. Are you looking to replace your windows & doors?